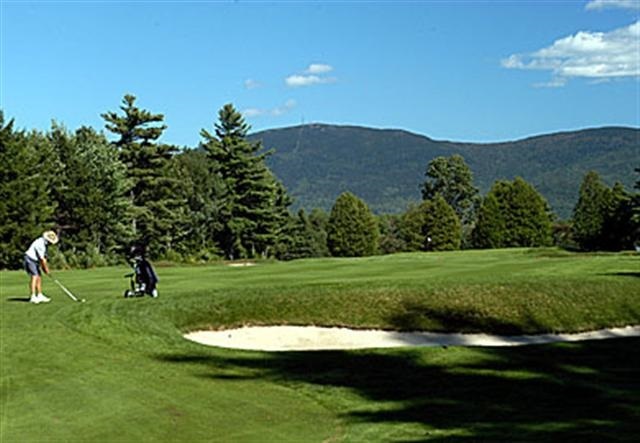 Fenwood, Great Pines, Highland Ridge, Hilltop, Lyon Brook and The Seasons are located in New London, NH, convenient to shopping and New London Hospital. 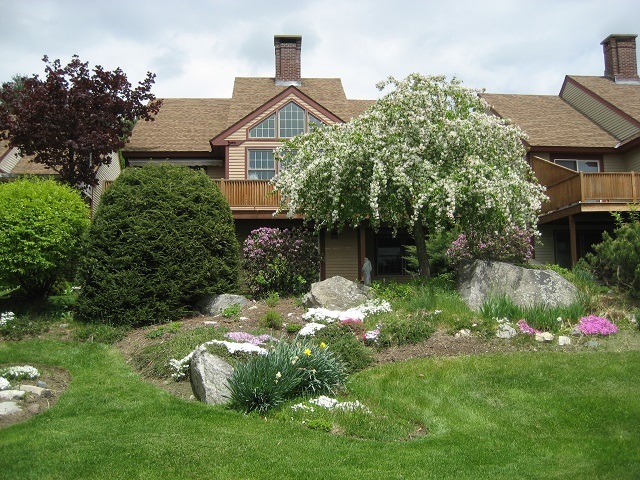 Granliden and Indian Cave, located in Sunapee, NH, are close to Lake Sunapee. 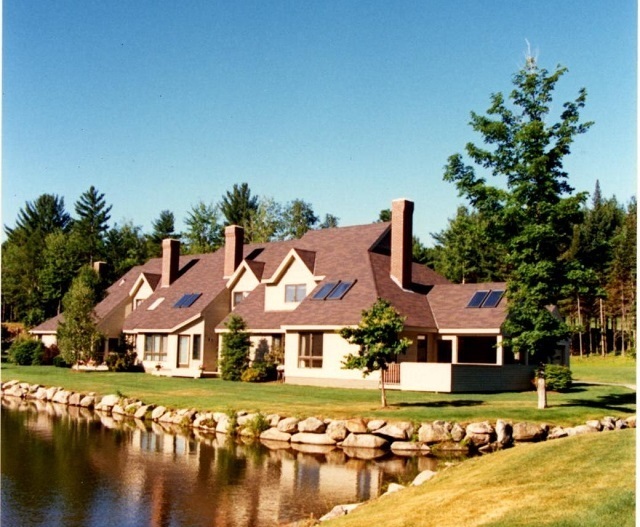 Northpeak is located in Newbury, NH, with mountain and lake views.